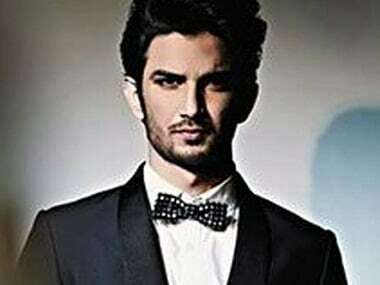 Upen Patel confirmed the news, however, he is yet to make up his mind based on the script. 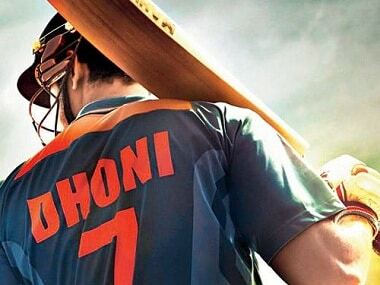 The 2016 film MS Dhoni: The Untold Story presented the beginning of the illustrious career of the Indian cricket team's 'Captain Cool' Mahendra Singh Dhoni. 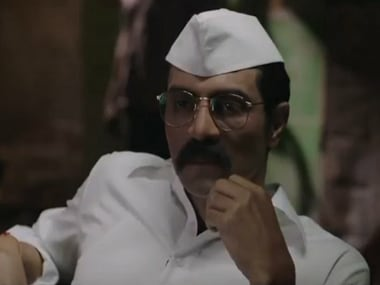 Daddy, Sanjay Dutt biopic, Dangal: In a biographical film, do we judge the subject or the filmmaker? 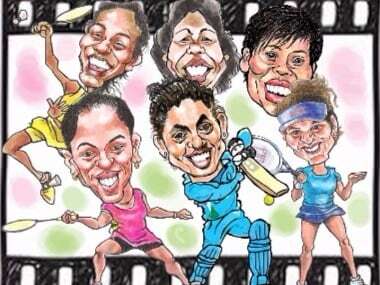 It won’t be wrong to say that biopics are not just challenging to make but are very complex in nature too. MS Dhoni may or may not be the first one out with a rifle in his hand every time, but he will always play to win, as he did in the 2nd ODI in Pallekele. Who will triumph at IIFA 2017? What will turn out to be the best moments from the show? 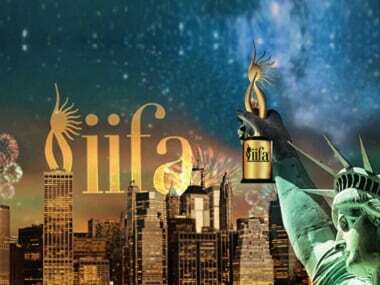 Stay tuned with Firstpost; we're bringing you LIVE updates, as IIFA 2017 unravels in New York City. 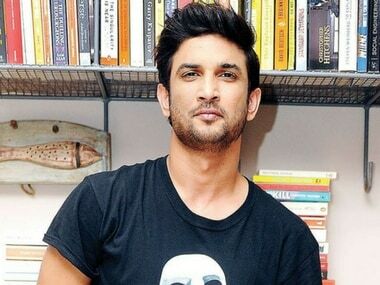 Raabta was possibly an effort on Sushant Singh Rajput’s part to check a box (he hasn't done a romantic film so far) and despite being a failure, he should not cease to experiment with roles.